Did you have a great experience at Inox Dine recently? We would be really grateful if you can let everyone know by voting for us in the upcoming Exposed Awards as the Best Restaurant (City Centre)! Votes for the Exposed Awards 2015 close on 12 February. 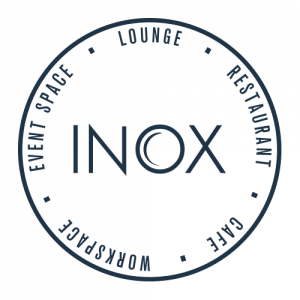 To find out more and nominate Inox Dine for an award please visit the Exposed website.